DCS Corporation’s Infoscitex (IST) subsidiary has been awarded the Mission Effects Analysis of Multi-Domain Sensing (MEAMS) contract to provide Research, Development, Test and Evaluation (RDT&E) support to the Sensing & Effects Analysis Branch (RYAA) of the Sensors Directorate at the Air Force Research Laboratory (AFRL). This $48.4M, 5-year effort will provide the U.S. Air Force comprehensive tools to model, analyze, assess, and predict mission-level effects based on sensor performance across air, space and cyber domains. 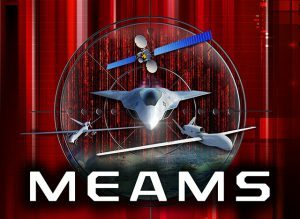 Under the AFRL MEAMS contract, IST will provide expanded sensor capability research and analysis support across air, space and cyber domains. 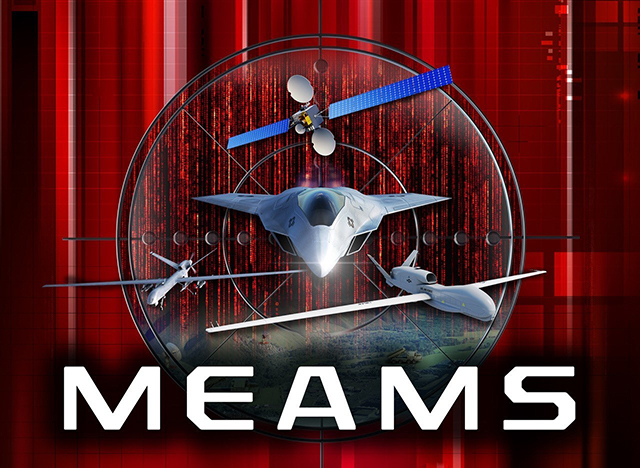 Research conducted on MEAMS will help Warfighters and commanders by improving battlespace understanding and enabling Autonomy for Intelligence, Surveillance and Reconnaissance (ISR), Strike, and Electronic Warfare (EW) missions. IST personnel will support ongoing efforts within AFRL and across the Department of Defense to inject Multi-Domain Mission Effects and Autonomy technologies into the battlespace. The MEAMS contract builds on research begun under IST’s Performance Understanding for Layered Sensing Exploitation (PULSE) contract, awarded in 2015 to provide RYAA with key Sensor Exploitation, Evaluation and Analysis technologies.